The Winstead’s two Harwich properties offer something for everyone: Sun worshipers and relaxation seekers gravitate toward the 14-room manse situated on a private beach, while families enjoy the recently expanded, bike-path-adjacent 15-room estate in the heart of town, just a mile and a half from the sea. All are treated to a gratis continental breakfast and in-season afternoon treats. 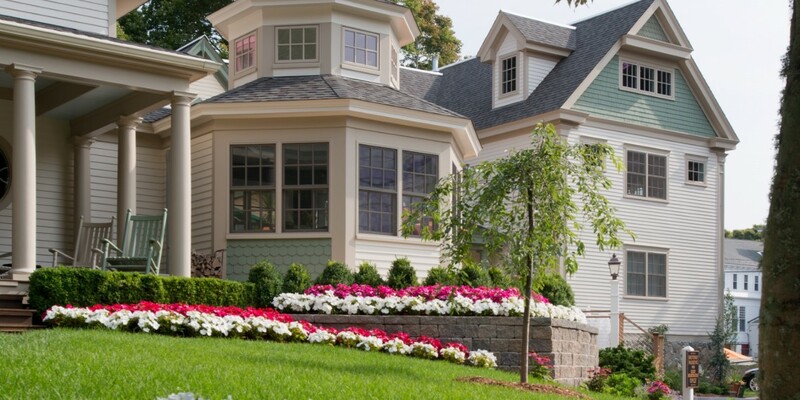 Welcome to The Winstead Inn And Beach Resort in Harwich and Harwich Port, Cape Cod, Massachusetts. There are many reasons our town is so special to so many generations: delight in the natural beauty, the thriving art and cultural pastimes, the fishing heritage and the fresh seafood offerings. We hope you enjoy your seashore experience and remember the Winstead in your planning. 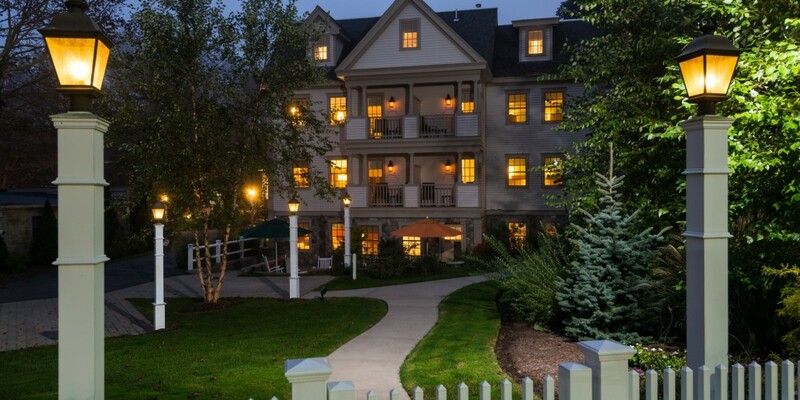 The Winstead Inn is situated in the village of Harwich in a residential area one block from the town center with easy access to the Cape Cod Rail Trail (for bicycling, jogging and walking). The property consists of two buildings: the main building (with thirteen rooms and suites) and the Chandlery (originally a town store dating back to 1900) with two units (Port and Starboard). For Inn guests, a heated outdoor salt water pool with gardens, as well as a patio area with fountain, are available for your pleasure. The pool is open Memorial Day weekend thru Columbus Day weekend. 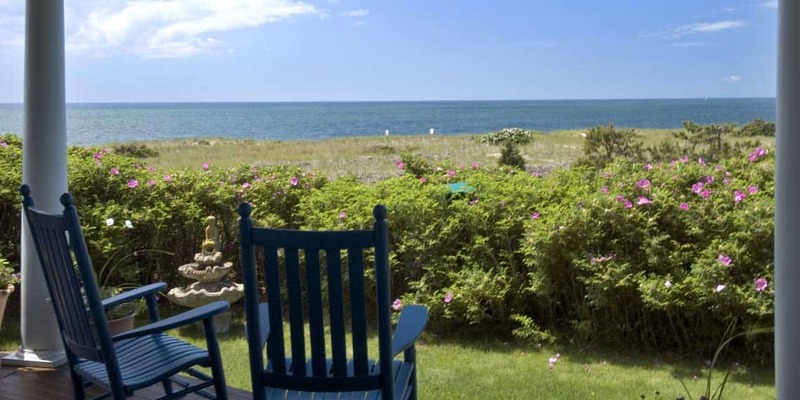 Guests staying at the Winstead Inn have full use of the amenities at the Beach Resort situated 1.5 miles south on Nantucket Sound. 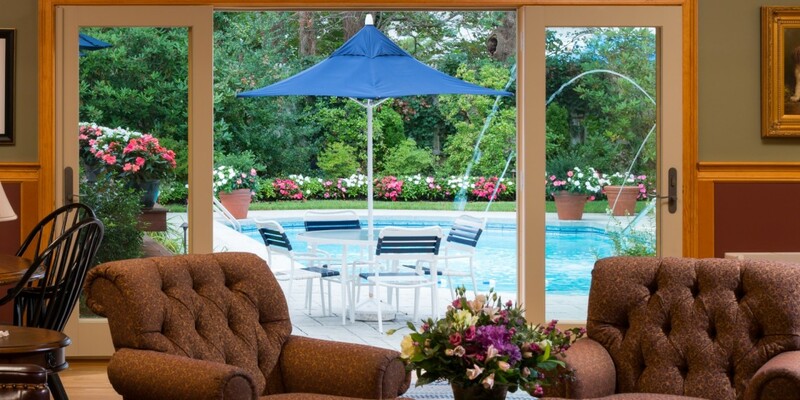 A private car is available to shuttle Winstead Inn guests to the Beach Resort during the high season. 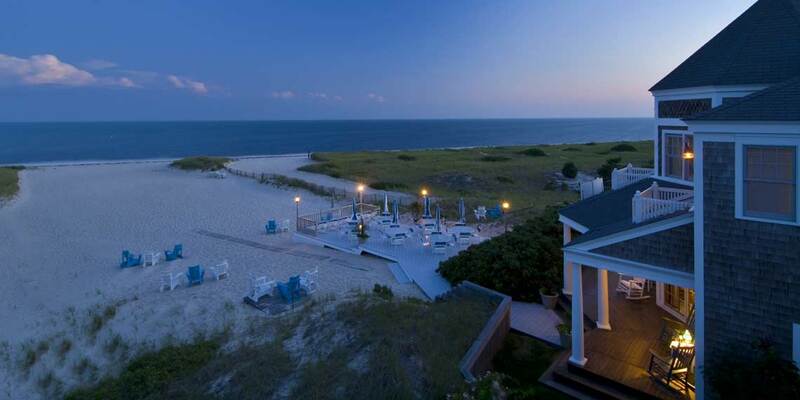 The Beach Resort commands a spectacular beach front location with our exclusive guest-only private stretch of Nantucket Sound, boasting the warmest of Cape Cod waters. A short scenic stroll into Harwich Port provides shopping and various dining experiences. Here, you can truly park your car until it’s time to leave. The ferry to Nantucket, as well as fishing and seal boats, are less than a half mile from the Beach Resort. Several golf courses and other amusements such as miniature golf, tennis, zip line and go-carts are in the local area.